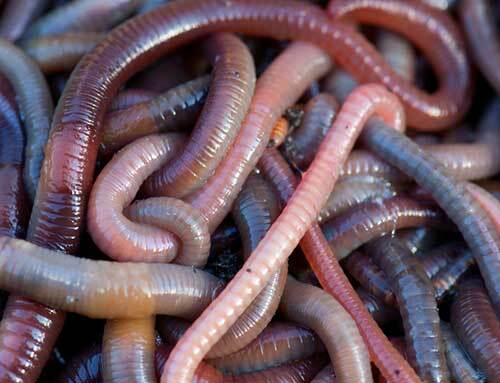 Leansmount Worms Grower and supplier of fishing worms and composting worms. Grower and supplier of fishing worms and composting worms. With 14 years of experience in the fishing worms market, Leansmount Worms supplies fishing worms to customers throughout the UK. Founded in 1997, the business is based in Belfast and Lurgan. All the fishing worms and composting worms are picked fresh on the morning of posting and have a long shelf life. Leansmount Worms ensure that the fishing worms will arrive in excellent condition. With a large worm farm on the shores of Lough Neagh, the business also has expert staff to advise on storage of the fishing worms.